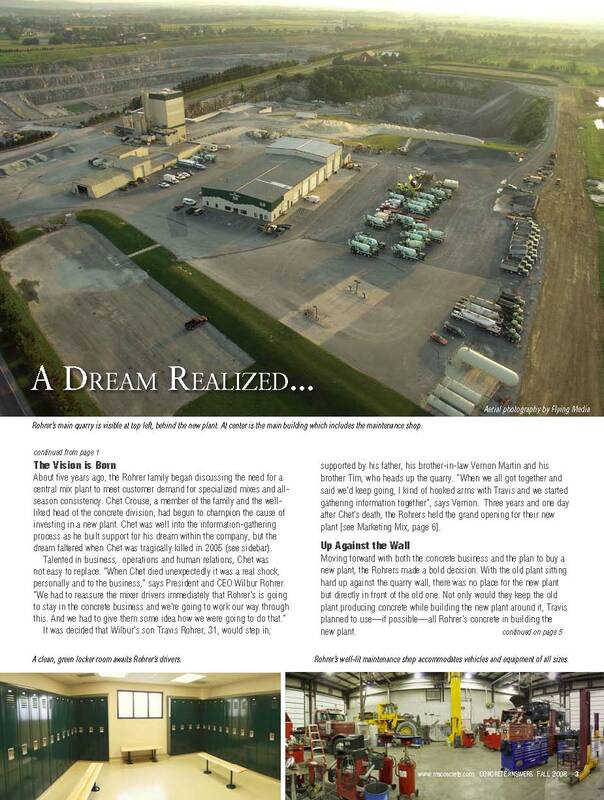 Rohrer’s Quarry: One more satisfied customer! Posted in Aerial Photography, Clients, Photos, Technology | Comments Off on Rohrer’s Quarry: One more satisfied customer! A New Way to Take Aerial Photos! We are proud to offer our clients unsurpassed quality and affordability through the use of the most up to date high tech equipment available. The applications for our aerial imaging solutions are limited only by the imagination; we literally take photograghy and video production to new heights. 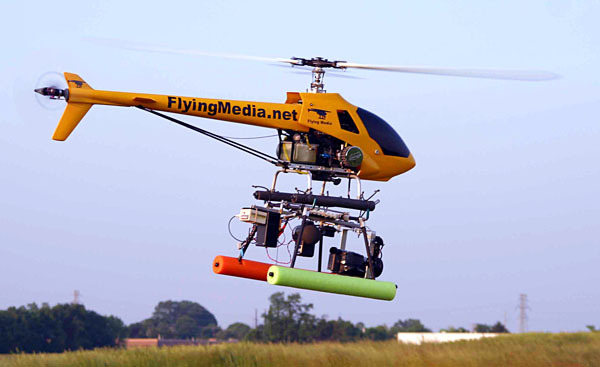 We specialize in low level (under 400ft) aerial imaging including: still photos, digital video, & thermal imaging. Through the use of cutting edge radio control helicopters and extendable boom camera mounts we are able to capture images from a very unique perspective. Flying Media specializes in Aerial Photography, Aerial Videography, Virtual Tours, and Indoor Blimp Advertising. We have the right equipment and expertise to produce stunning imagery that delivers your message.